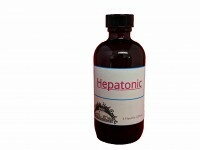 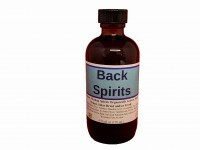 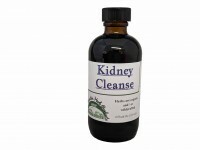 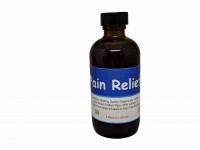 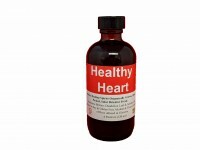 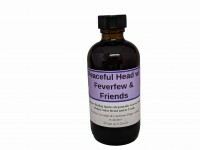 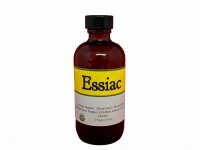 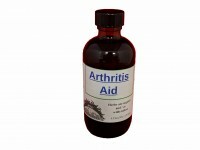 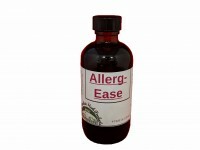 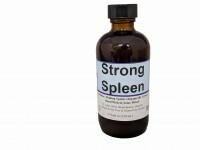 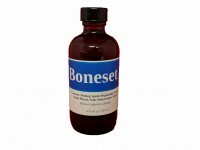 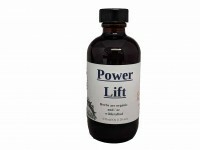 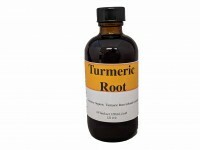 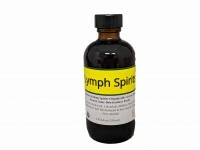 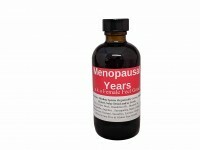 We offer a full line of herbal compounds (formulas). 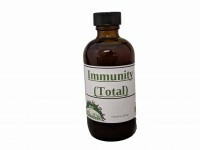 These herbs are preblended then tinctured in a formula together. 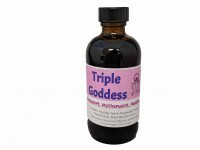 We feel that tincturing the herbs together creates a more cohesive and synergistic formula. 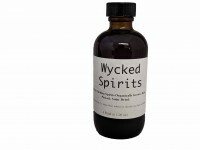 The herbs merge their properties in the process of maceration and synthesize one another’s actions. There is a catalytic effect from this merging and blending of energies. 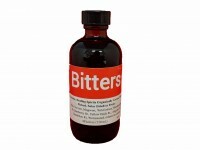 The whole becomes greater than the parts. 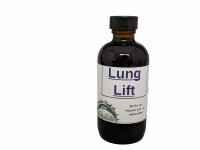 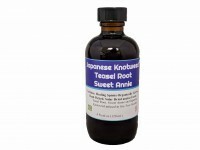 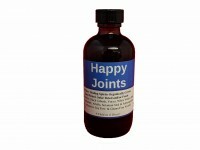 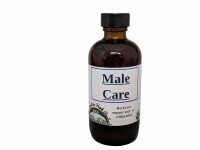 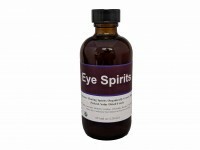 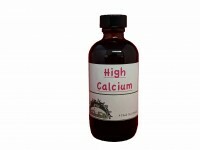 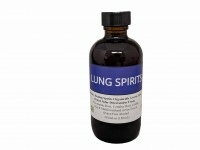 We also offer a line of single herb tinctures.